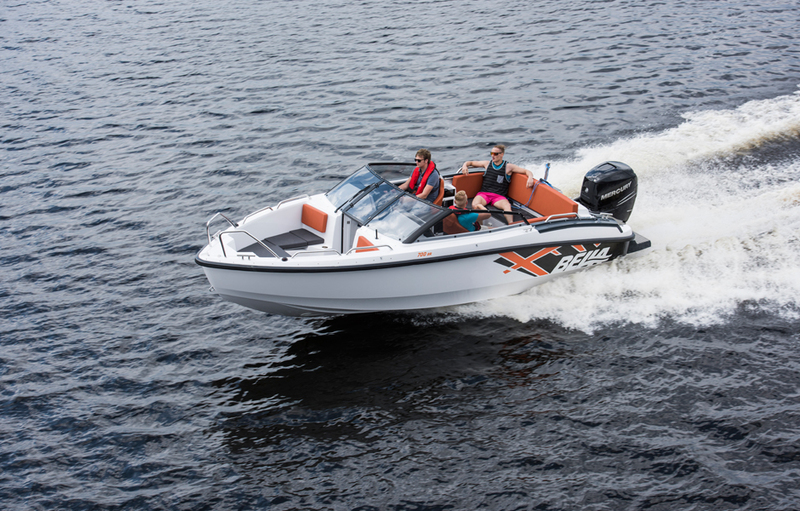 The modern Bella range expands its selection of open boats with the new Bella 700 BR. 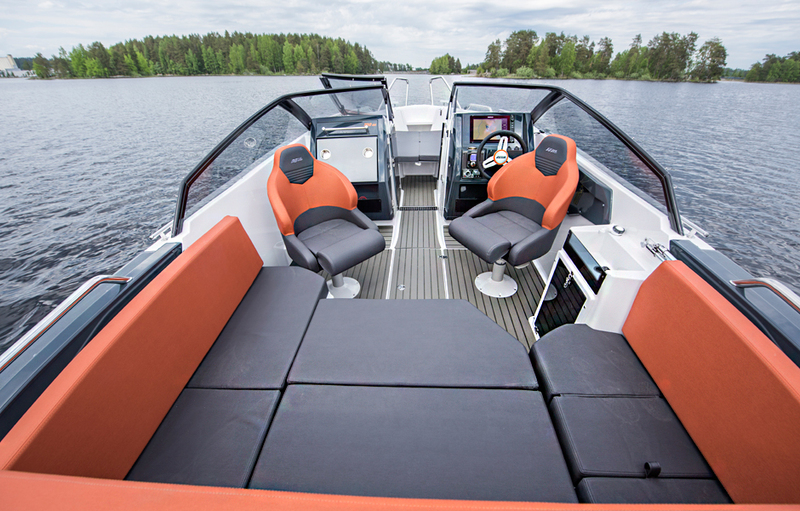 The seven-metre Bow Rider is not only spacious and sporty but also has a wide range of practical features. 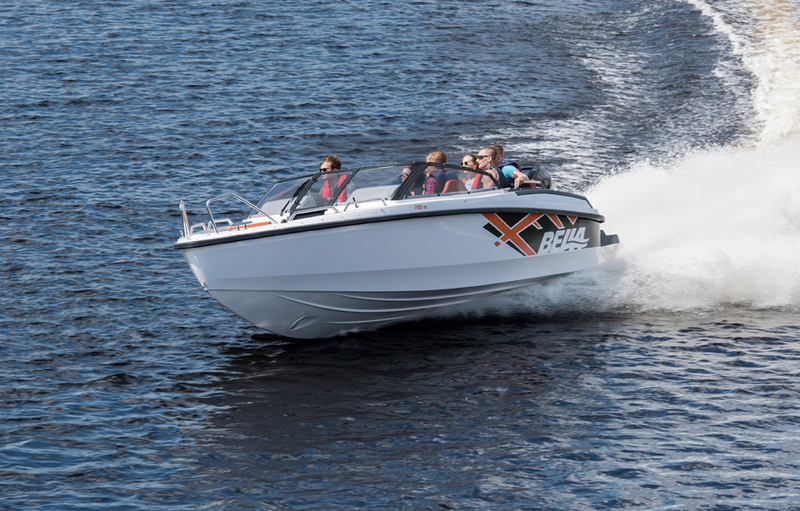 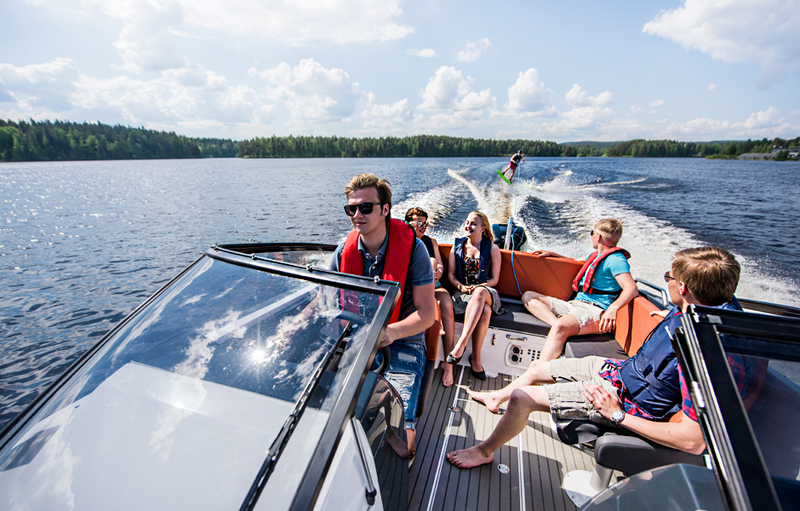 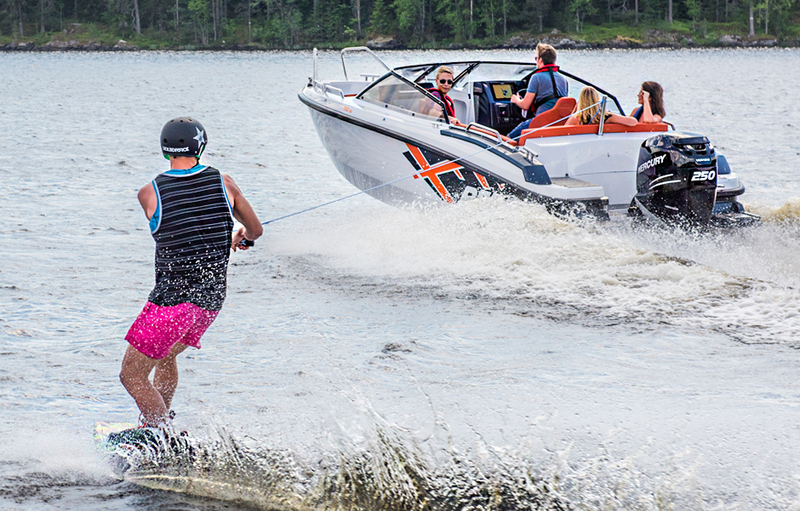 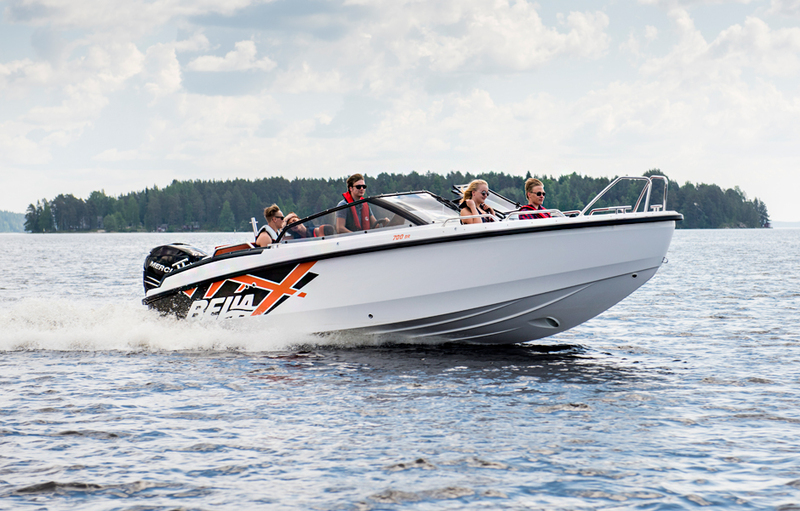 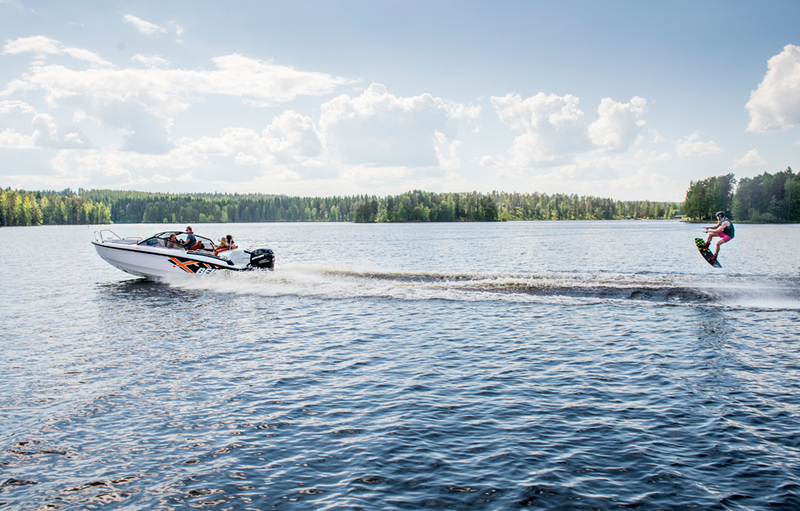 Bella 700 BR is suitable as an all-round boat and for water sports and other types of having fun. 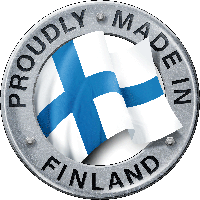 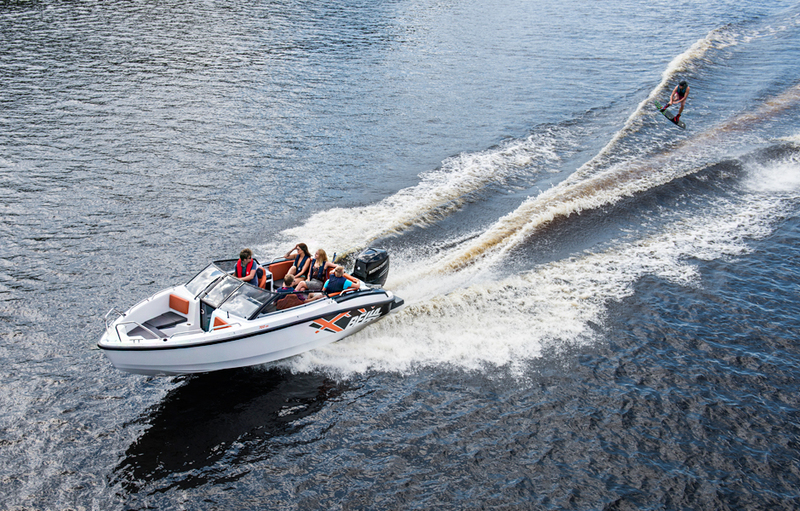 Its innovative and sturdy hull ensures a comfortable ride even in rough water without compromising any of its excellent driving properties. 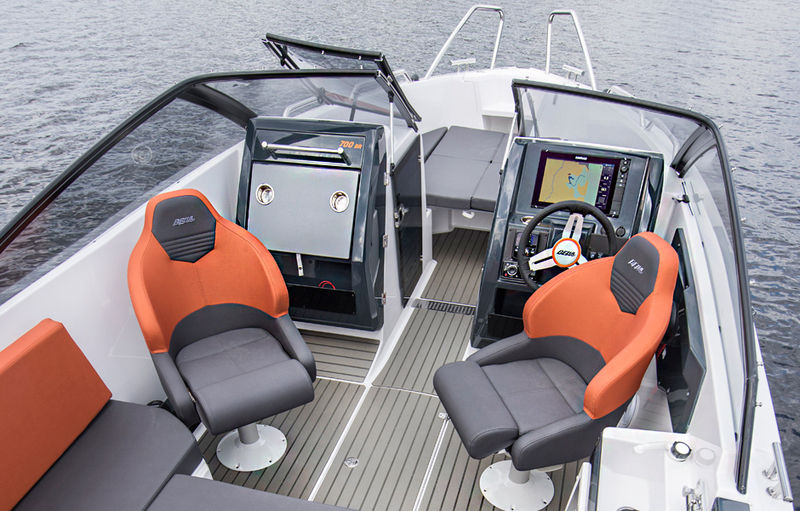 The new Bella 700 BR has a number of comfortable seats and ample space for moving around, a stylish and practical cockpit, and can be modified to individual needs It is a Category C boat and can carry nine passengers. 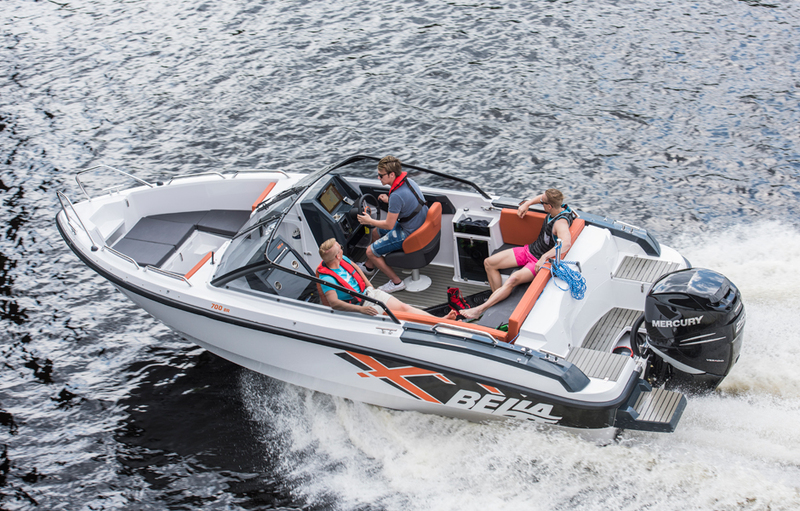 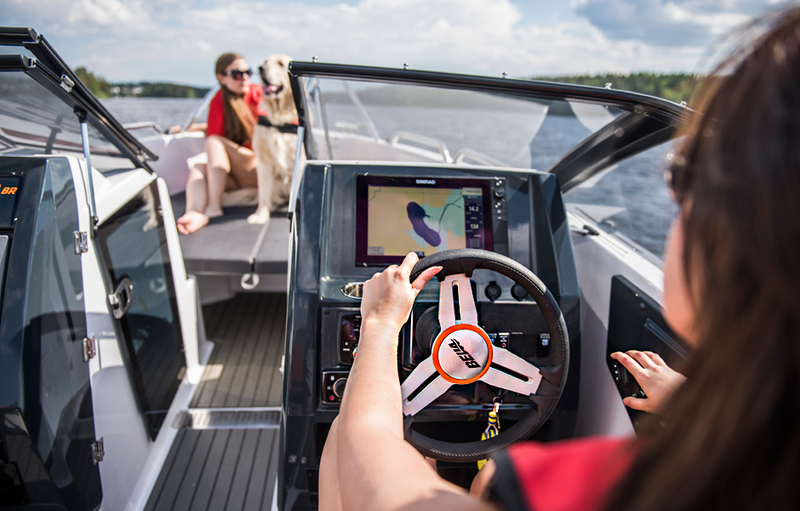 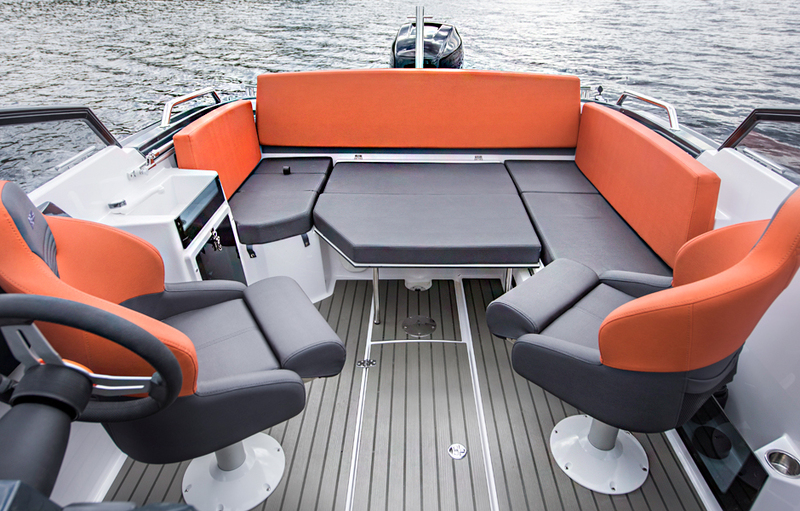 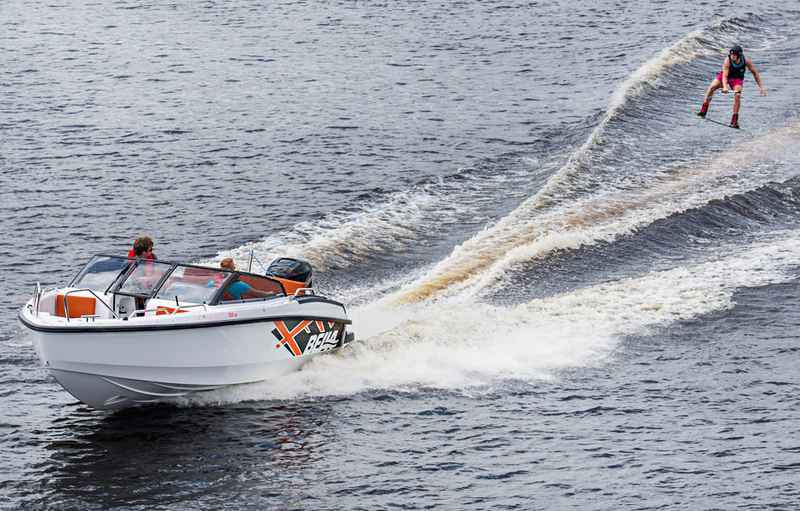 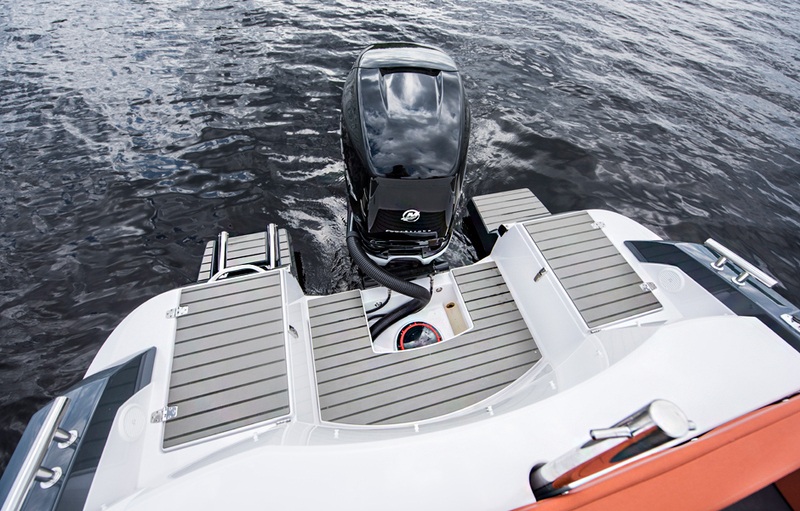 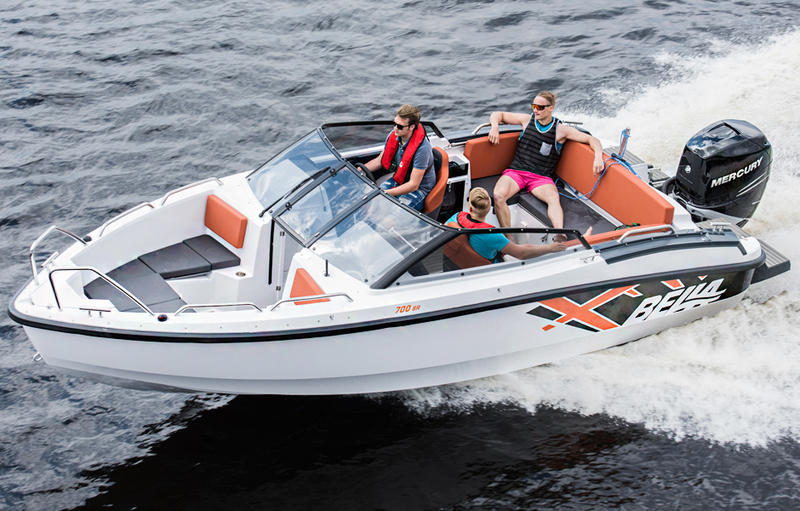 The Bella 700 BR can also be equipped with the widest power options (115–300 hp) in the Bella range, meaning it can be easily tailored to the customer’s needs. 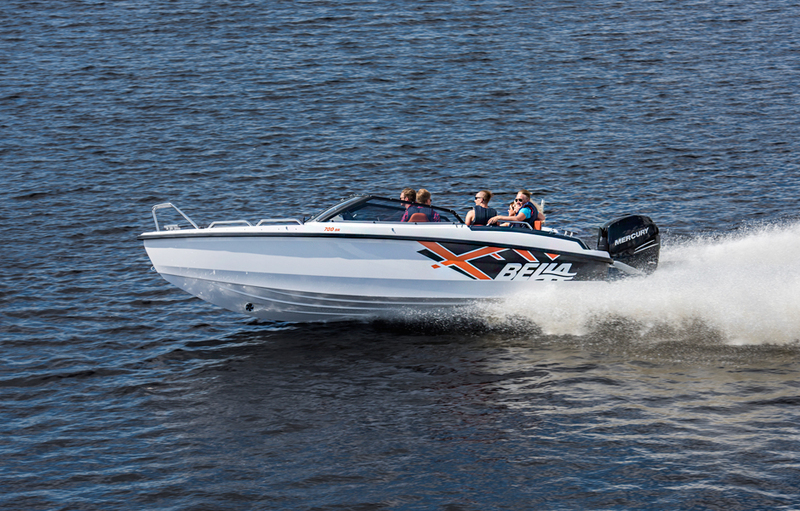 Learn more about the Bella 700 BR here.